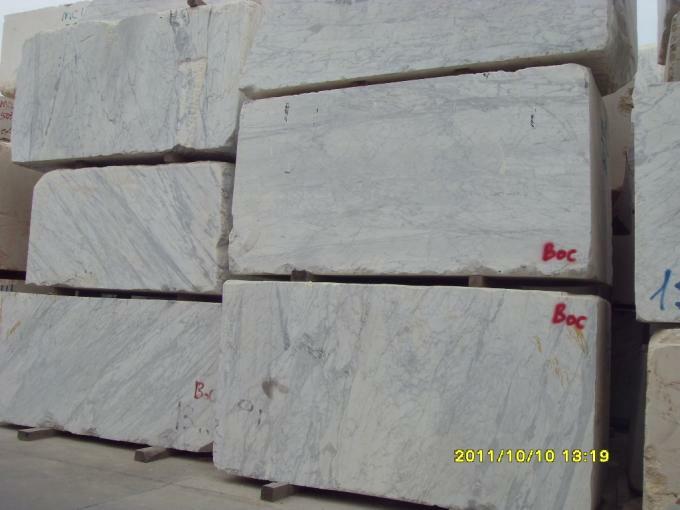 Arabescato belongs to one of the marble, produced in Italy. 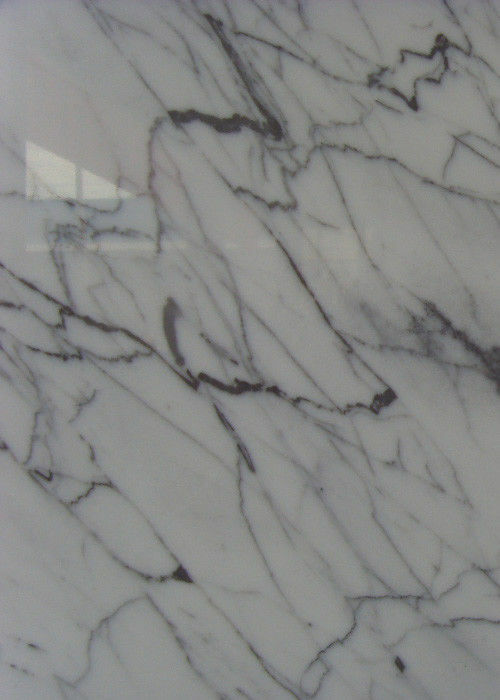 Dolomite is the main component of snow-gray marble. 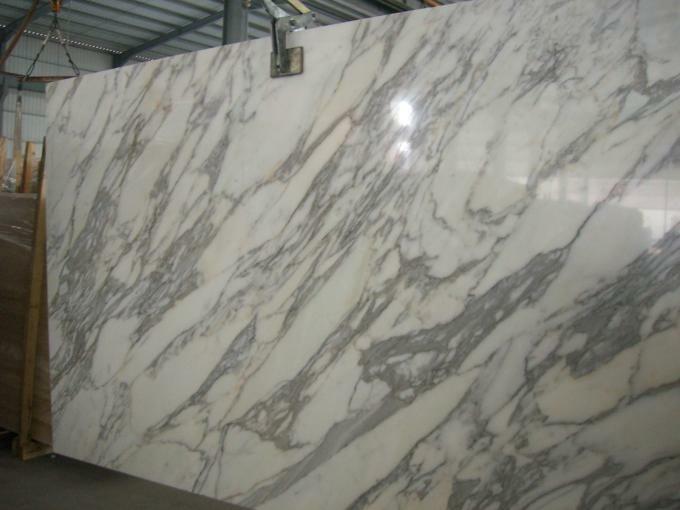 Arabescato white marble Quality is softer, the surface is easy to scratch, generally in the use of places that are not easy to scratch, maintenance methods are mainly careful mainly. 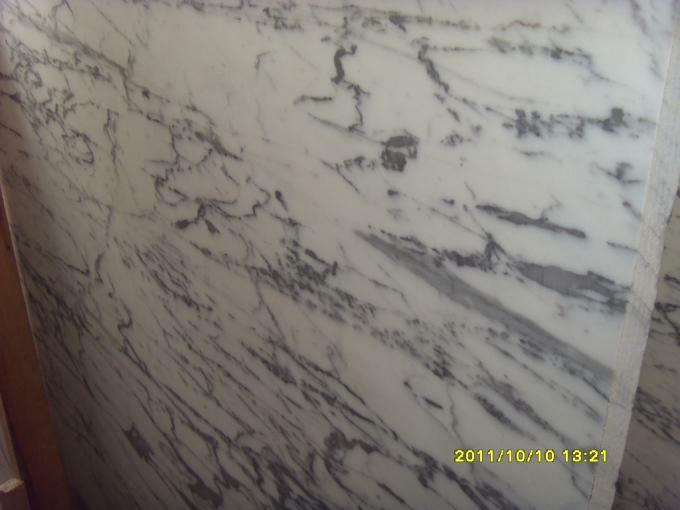 Arabescato marble slate surface color white, the all-white, pure texture, with crystal, snowflake, transparent characteristics. 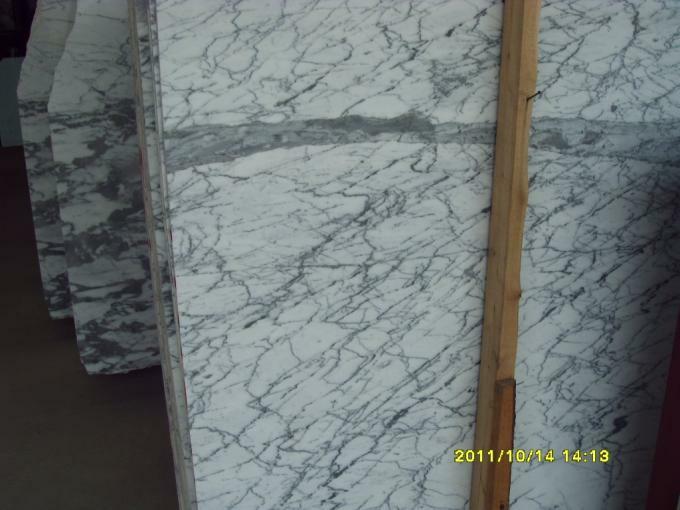 Arabescato does not contain any dyes, with non-toxic, tasteless, pollution-free, anti-corrosion, acid and alkali resistance, anti-exposure, no discoloration. 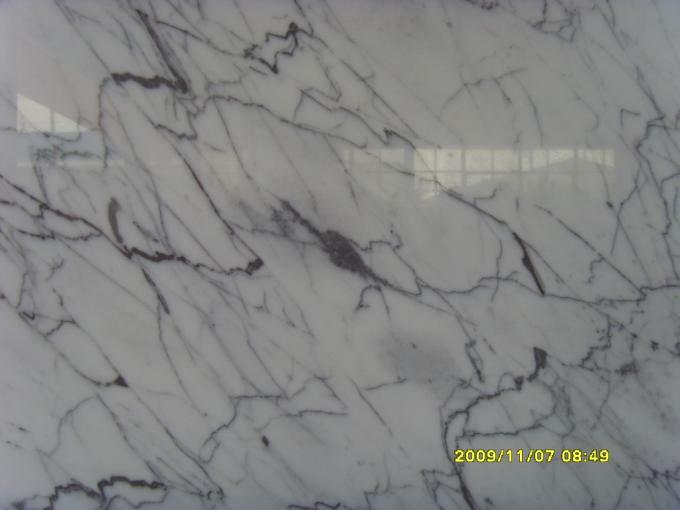 With wear-resistant, waterproof, anti-corrosion, non-toxic, strong adhesion color and so on Natural marble, the variety of the background color white, and the pattern distribution or gray line through the plate surface, and the pattern distribution is uneven, excellent luminosity, can reach 120 degrees, Arabescato white because of the delicate texture, high gloss in the cloud is an upscale variety, mainly used in high-end decoration, such as the hotel lobby of the swivel ladder, interior wall finishes. such as Heiking and other high-end varieties with the production of rotary ladders, is a bit of gold pen. 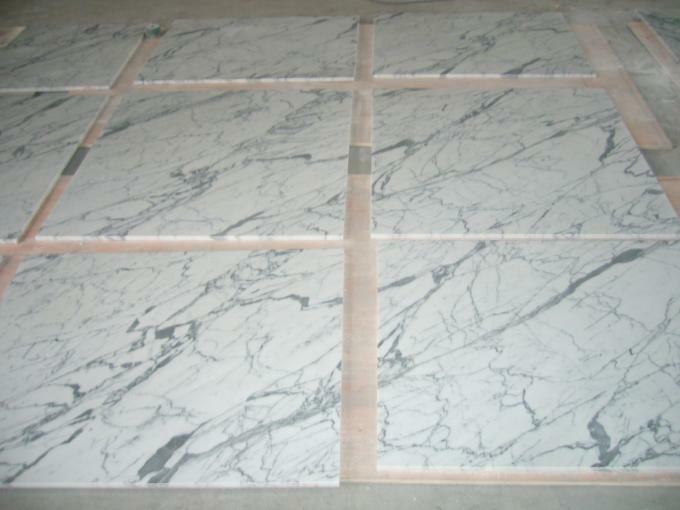 Mainly use: building decoration, terrazzo aggregate, real stone paint, colored sand paint, etc., natural colored sand can be used in the manufacture of marble, floor tiles, tiles and decorative sanitary ware, etc., the use of natural colored sand made of new internal and external wall stone paint, relief and other products, used in construction engineering and interior decoration, relief and so on.